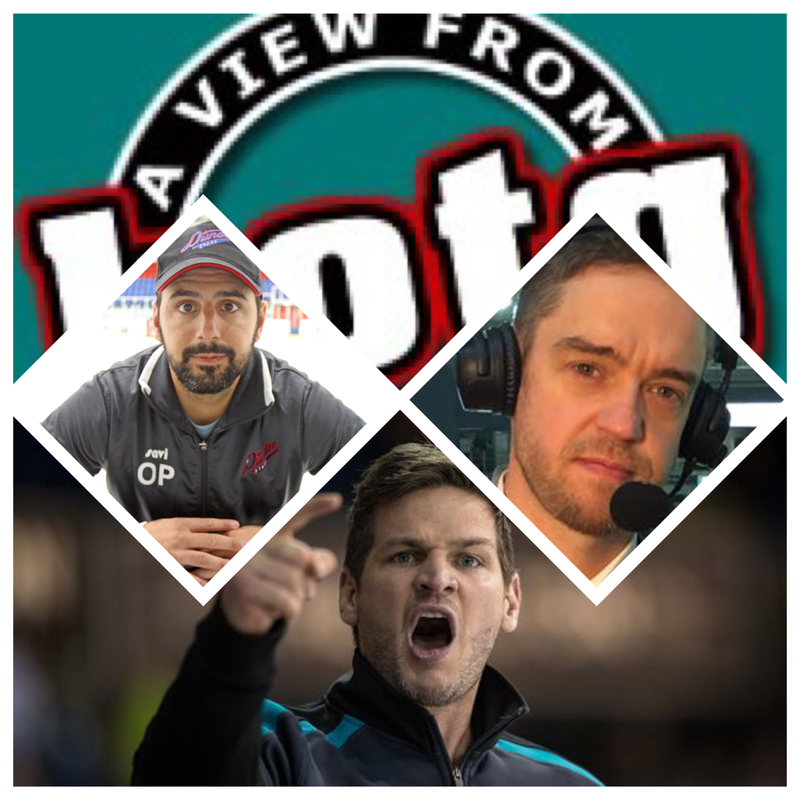 On the eve of his 100th game behind the bench for the Belfast Giants, Adam Keefe joins A View from the Bridge to answer your questions and reflect on a week where the Giants put one foot in the Challenge Cup semi-finals and split the weekend with the Sheffield Steelers. Simon, Davy and Patrick are also joined by Omar Pacha, Head Coach of the Dundee Stars and Aaron Murphy of FreeSports EIHL coverage to look ahead to Wednesday’s TV match up on Tayside. Mark Garside, Francis Beauvillier and Kyle Baun chat to Simon after training, and the lads reflect on the Giants performances this week, the Player of the Month nominations and all the major talking points around the EIHL.